I will make suggestions about tmp soon Fallow me on youtube or forum. Since we are TruckersMP, and not SCS Software, this is not something we can add. Only SCS Software is able to make new DLCs for the games, we cannot do this. 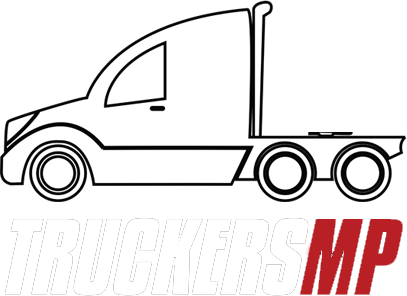 If you have any suggestions for TruckersMP, feel free to make a new topic about that.